Want to know how to sell your book on Amazon? 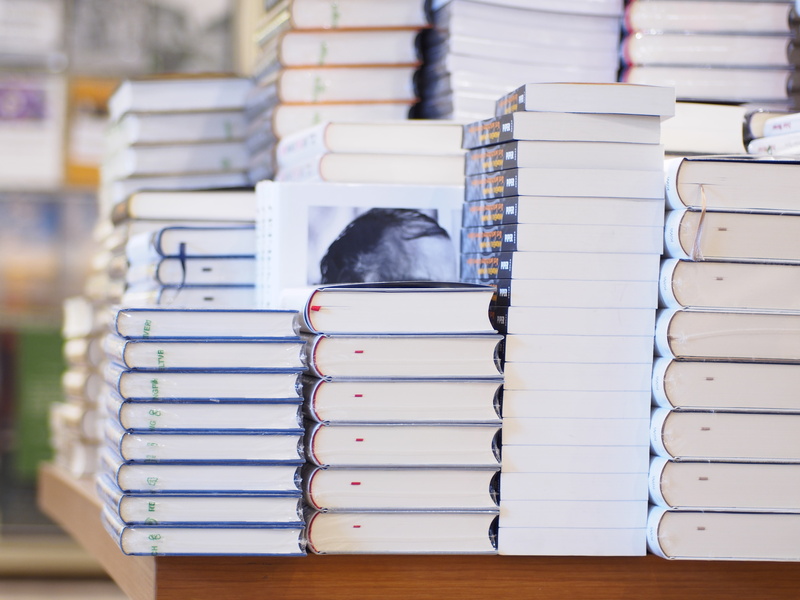 Technology has made book publishing easier than ever before. You no longer have to get an agent and sign a book deal. You no longer have to go through the stream of rejections from publishing houses. You can just write your book, set it up at a self-publishing house, and sell it. Every year, between 600,000 and 1,000,000 books are published in the United States. About half of those are self-published and sell under 250 copies. Amazon.com has been one of the saving graces for authors. It’s responsible for more than half of all book sales in the second half of 2017, and many site Amazon as the reason why the self-publishing market continues to grow. How can you avoid being one of the books that sell under 250 copies? Read on to learn how you can sell your books on Amazon. Book authors tend to have a debate between publishing with a traditional publishing house and self-publishing. With the big publishing companies, they have a marketing budget to help with promotion, and you might get an advance to write the book. Getting one of those contracts, however, is a long shot. Self-publishing has become a popular way for authors to work around the traditional houses. You set the price and the profit of each book that sells. You’re also responsible for the cover art, editing, and any illustrations within the book. This offers complete freedom and control over your product, even though it’s a lot more work. You have complete control of your product, but marketing is your complete responsibility. Here are a few ways you can sell your books on Amazon. Successful authors who sell their books on Amazon have one thing in common. They have brand name recognition and a community of followers. That’s true of authors like Hillary Clinton and Robert Kiyosaki (who self-published Rich Dad, Poor Dad in 1997). Before you begin to write your book, you should focus on creating your audience and creating a community of potential buyers. 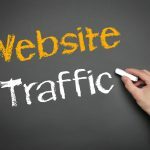 Your website and blog will be the main draws for building your community. You’ll have to pick a niche about your blog, ideally related to your book idea. An author who wants to write a blog about personal development can have a blog focused on personal development. Having a blog doesn’t automatically mean that people will find it. You’ll have to promote it. On your website, you’ll want to have a way to build your email list. This is how you build your audience and sales base. You’ll want to offer something that’s important to your readers, like 5 personal development tools and how to use them. They receive this guide as a bonus for signing up for your list. If all of this intimidates you, you can always outsource these services to a company like Goodman Creatives. They’re artists and marketing experts who understand the needs of authors. Everyone dreams about writing a book. Few people actually do it. As your building up your community, you can bring them along for the ride as you’re writing your book. You can show them how you balance competing demands on your schedule and how you make the most out of your productive time. Show them your creative process in social media posts and even get them involved in the process by asking questions of your audience and giving surveys. This can give you important information about your readers, too. Remember that you’re writing your book for your audience, not yourself. If you spent the time to cultivate an audience of buyers, it’s time to connect with them about buying the book. You can begin with a pre-order campaign, where buyers receive a bonus or a discount for buying the book before it’s released. For this to work, you must deliver on the publishing date. If you convince buyers to make a purchase and then push back the delivery date once or twice, you will lose the trust of your audience. A Facebook ad campaign is an easy way to boot book sales now. You can create a campaign that’s highly targeted to people who are interested in your topic. A Facebook ad can drive traffic to Amazon, but if people aren’t familiar with your name or your work, they will be reluctant to buy a 20 dollar book. They might be willing to spend $7.99 sight unseen, but more than that might be a stretch. Cross promotion is another creative way to build book sales. You can partner with other people & blogs who share a similar target audience to promote your book to your list. Hopefully, at this point in the process, you have a list large enough to be able to promote other bloggers’ work. You can develop exclusive promotions for those audiences. Having the vision of a book and seeing it through takes a lot of work, passion, and commitment. Not everyone has these qualities, that’s why it’s so special when you complete a book, whether it’s your first one or your fifth. Knowing how to sell a book on Amazon can go a long way to making that hard work worthwhile. After all, you wrote your book to share your story and expertise with as many people as possible. If you want to know more about how to make more money from writing, check our blog.